ONE WEEK till Stephenie Meyer’s The Chemist! Pre-order and Win! There is just ONE week until THE CHEMIST is released! Are you excited? 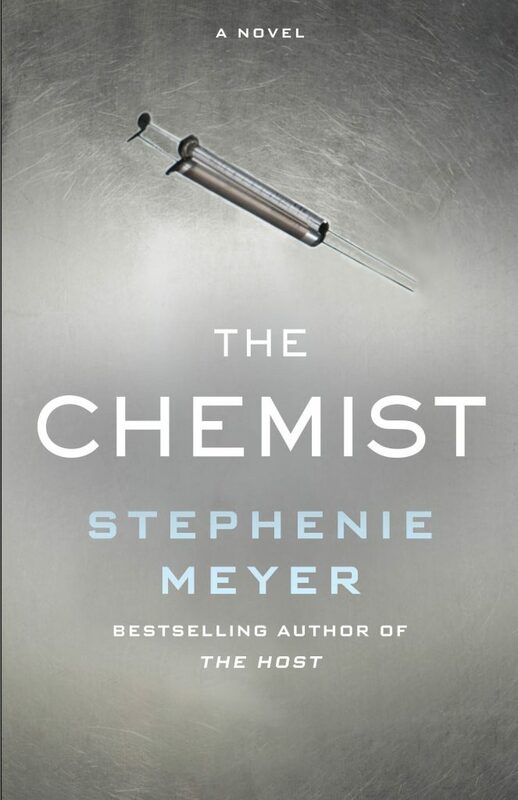 Would you like to win a personalized, signed copy of THE CHEMIST signed by Stephenie? Help us spread the word about the pre­orders and if you are in the US, you might be one of three lucky winners! 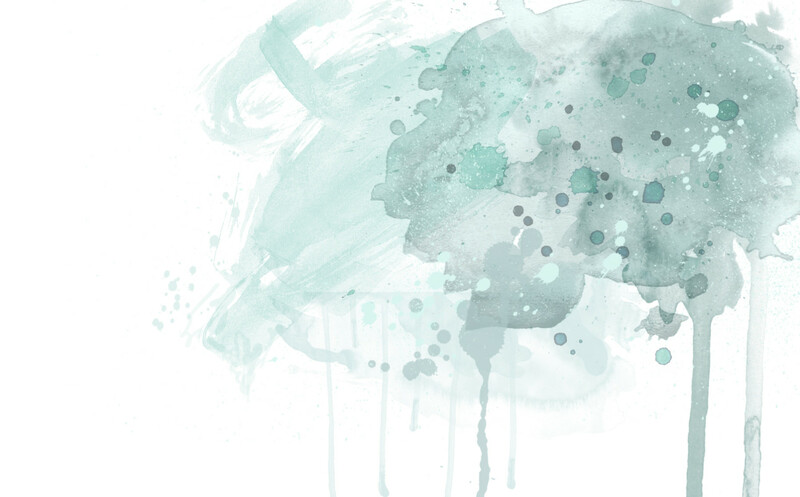 Pre-order Stephenie Meyer’s The Chemist – Share to win!